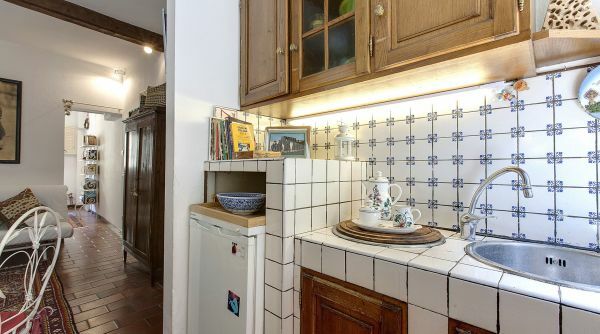 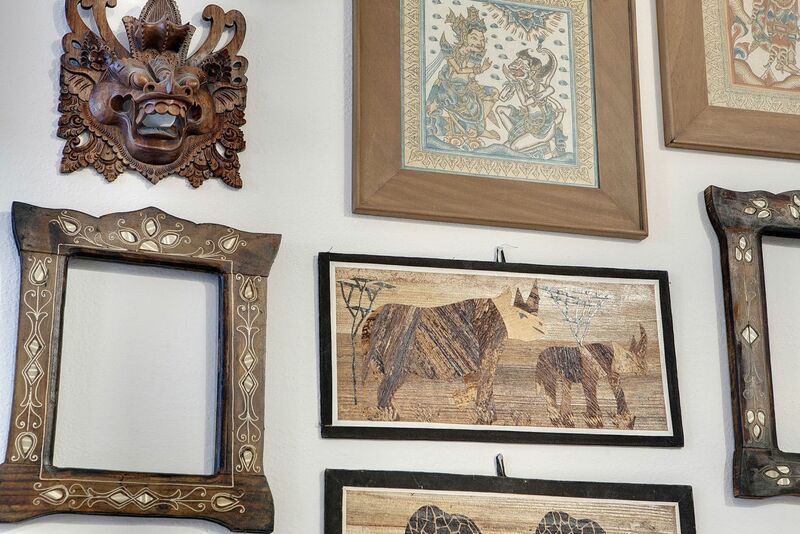 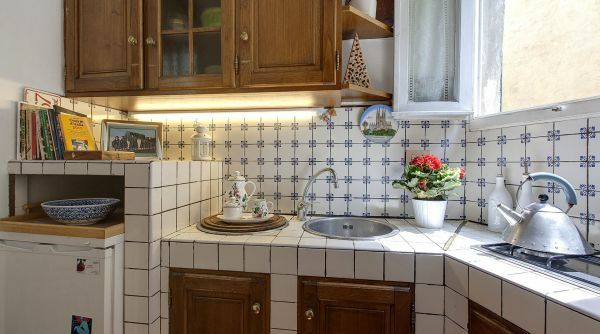 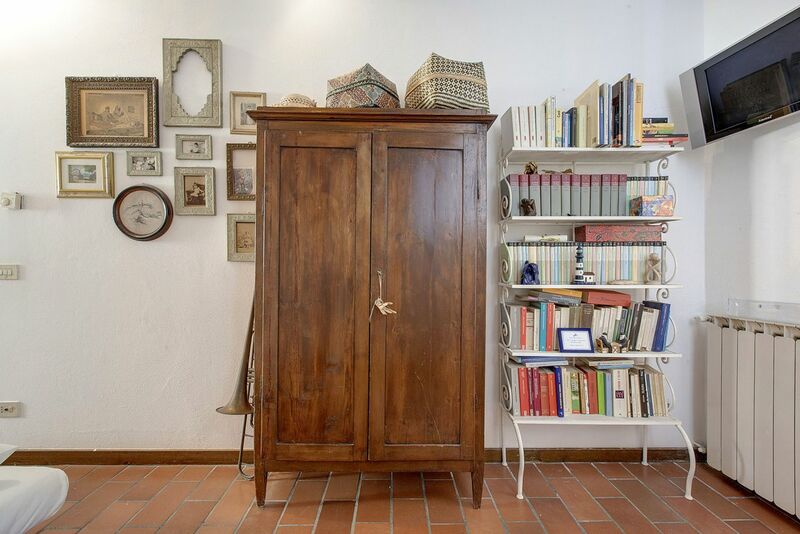 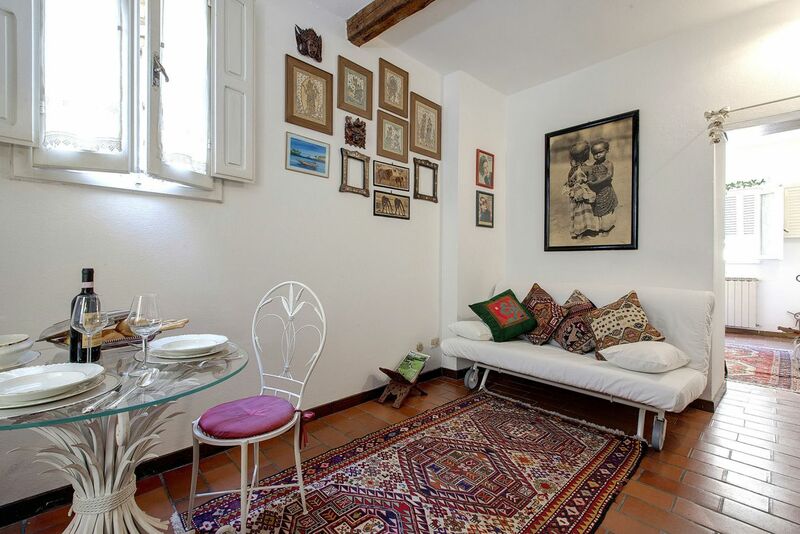 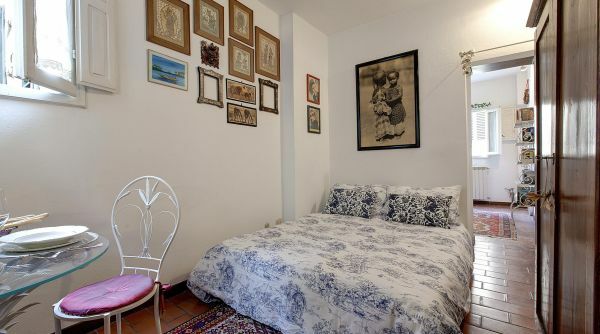 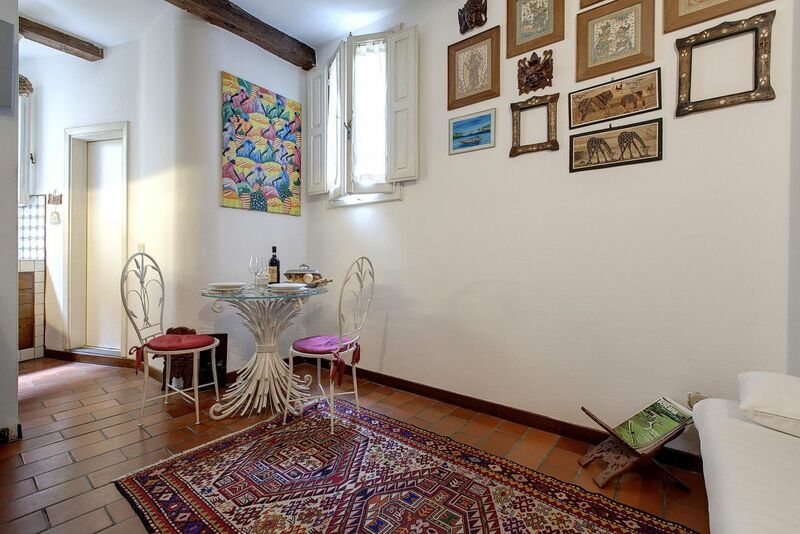 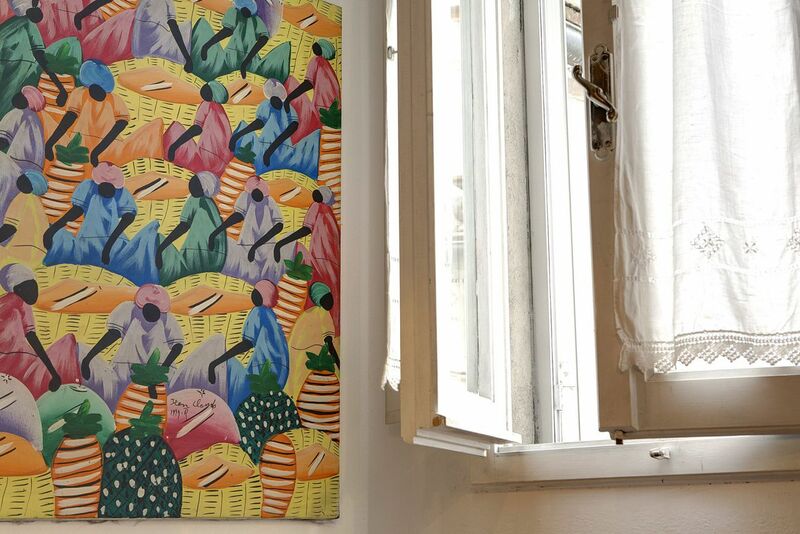 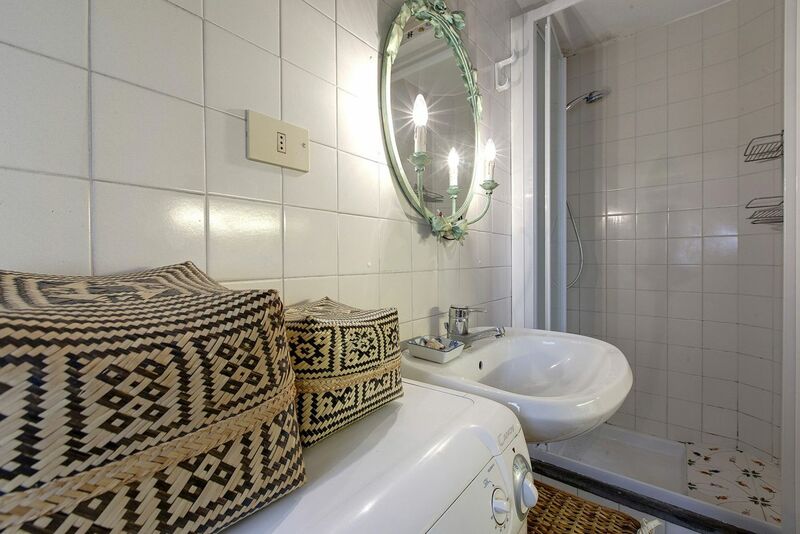 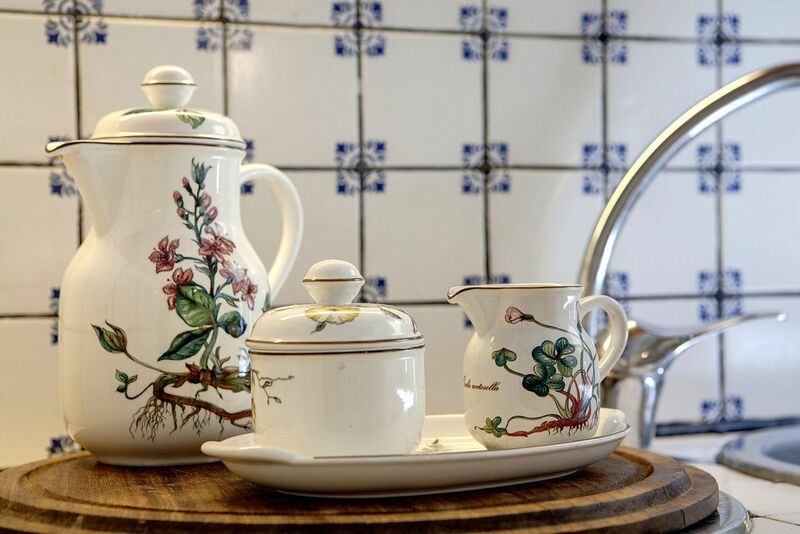 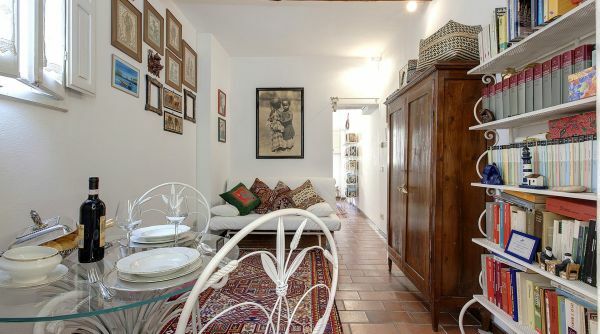 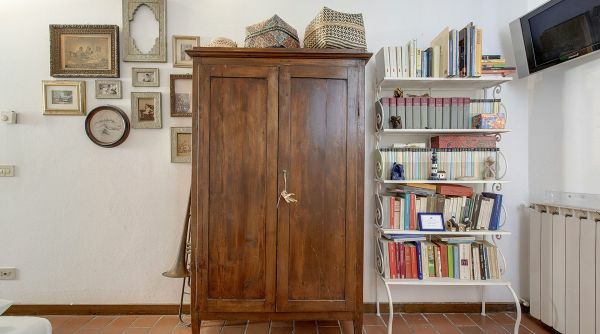 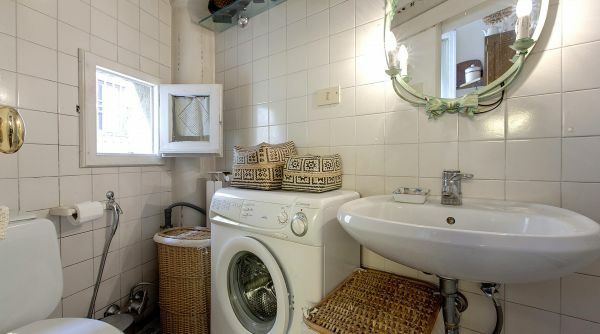 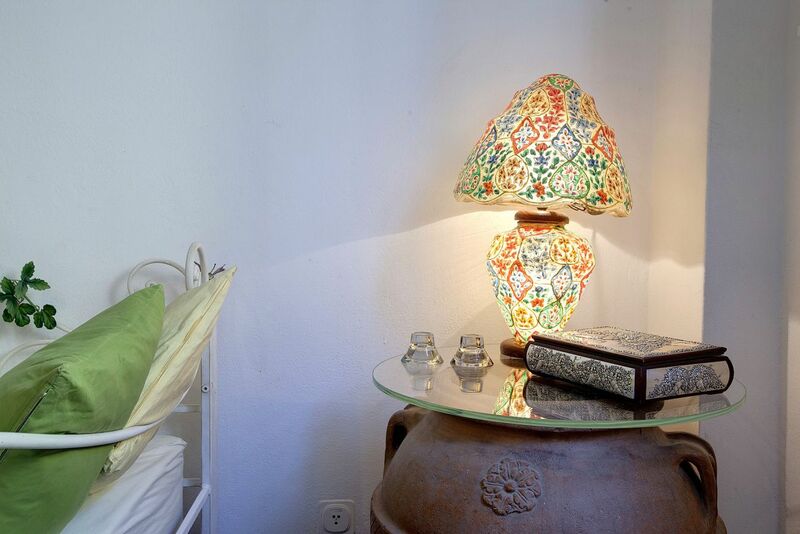 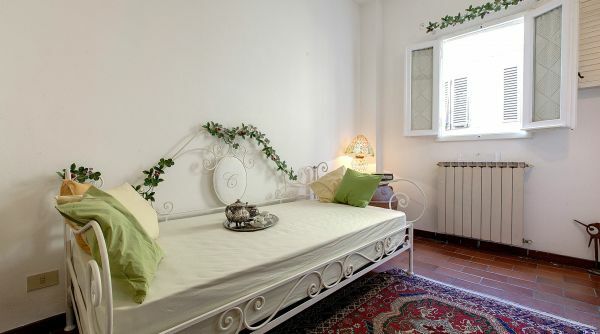 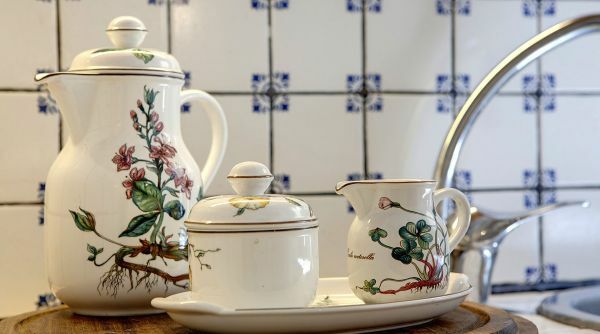 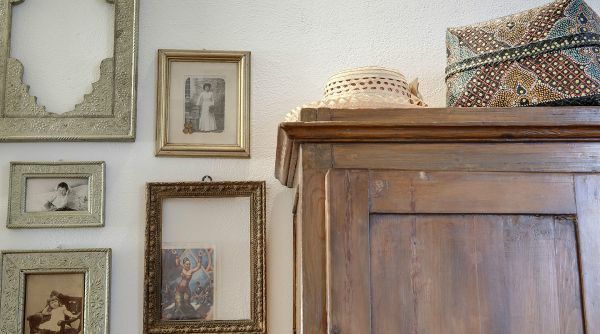 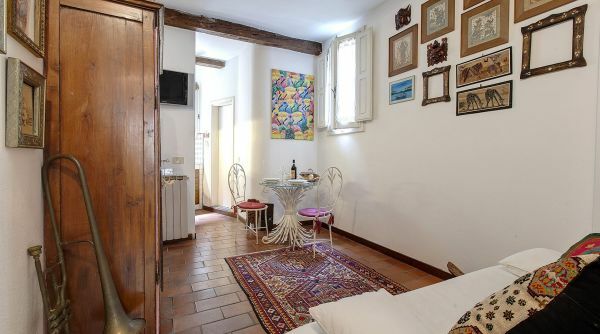 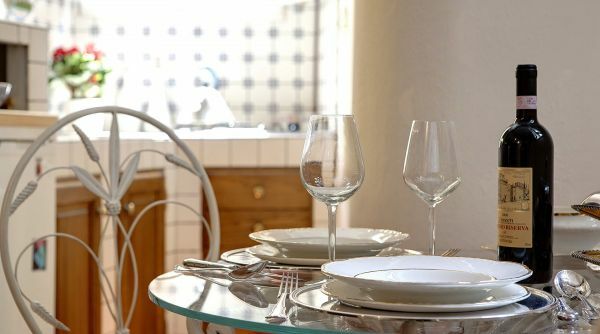 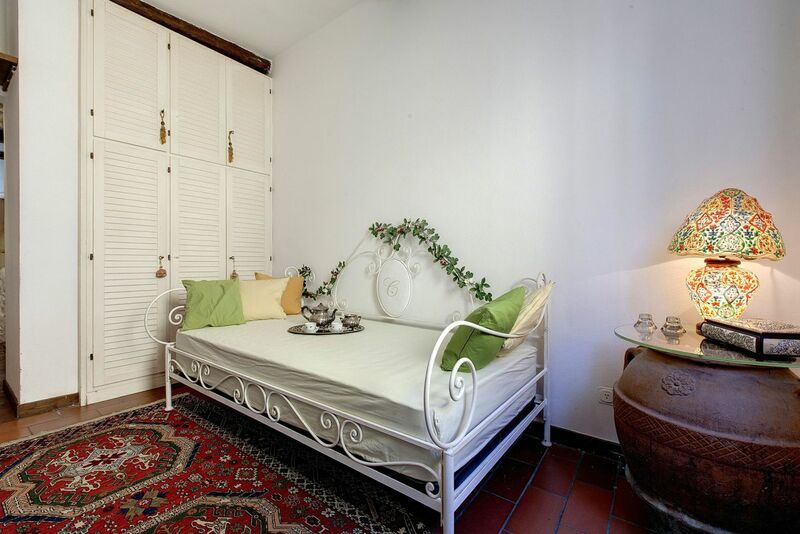 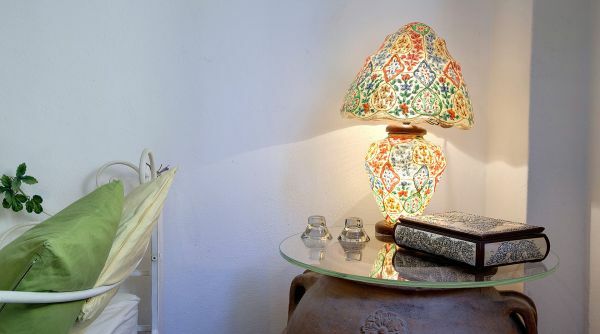 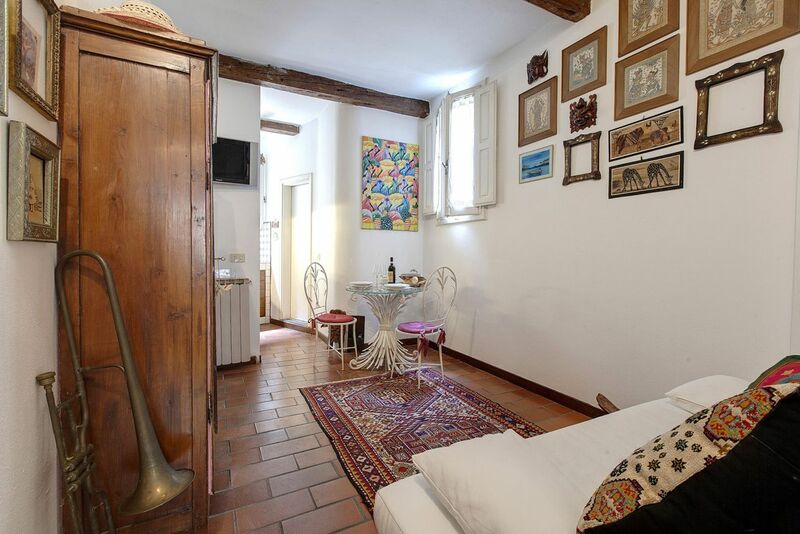 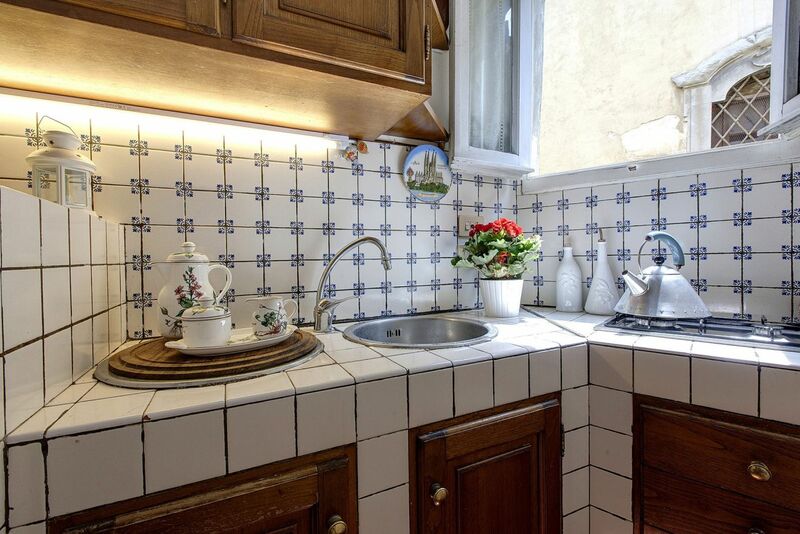 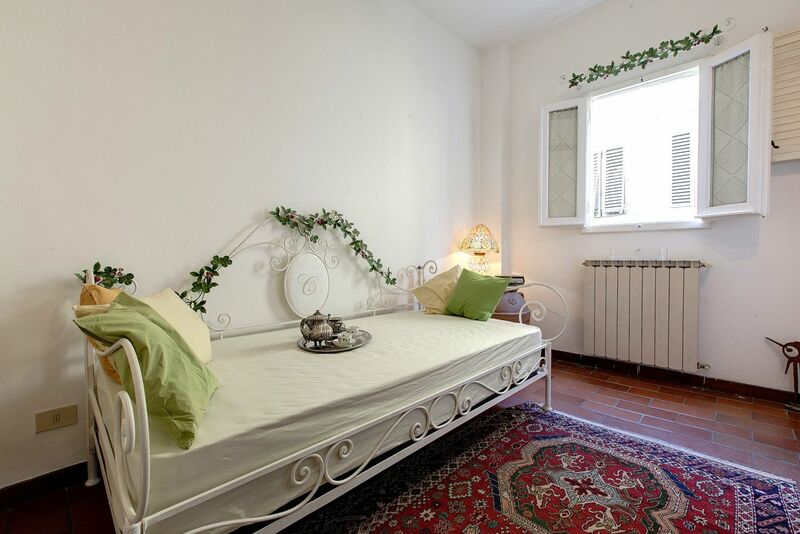 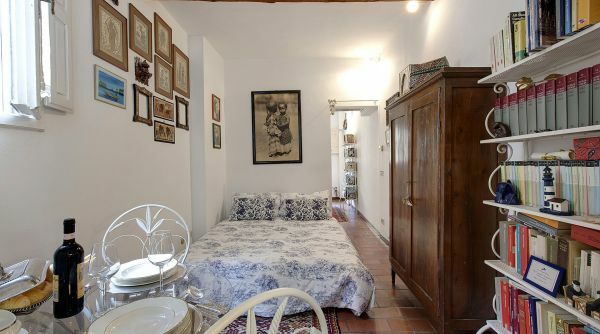 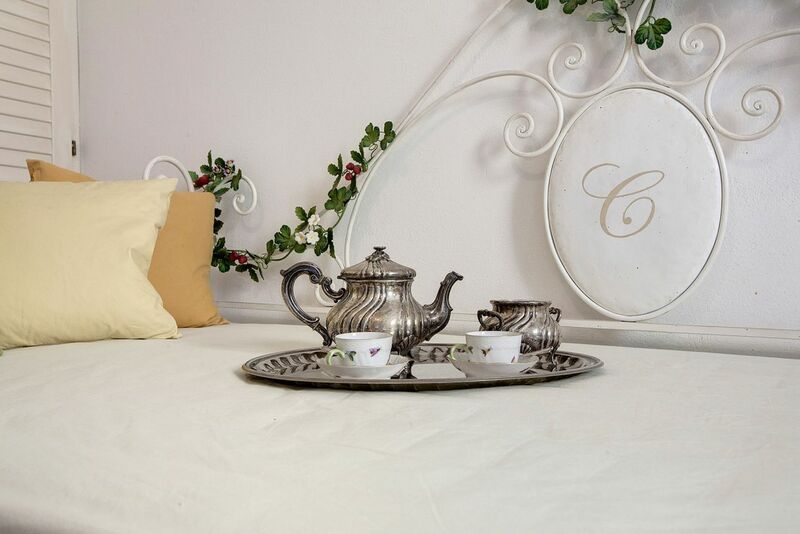 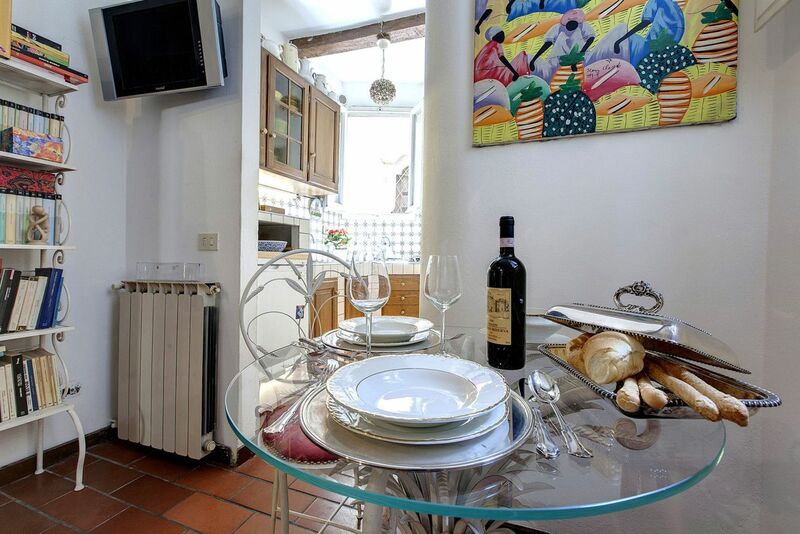 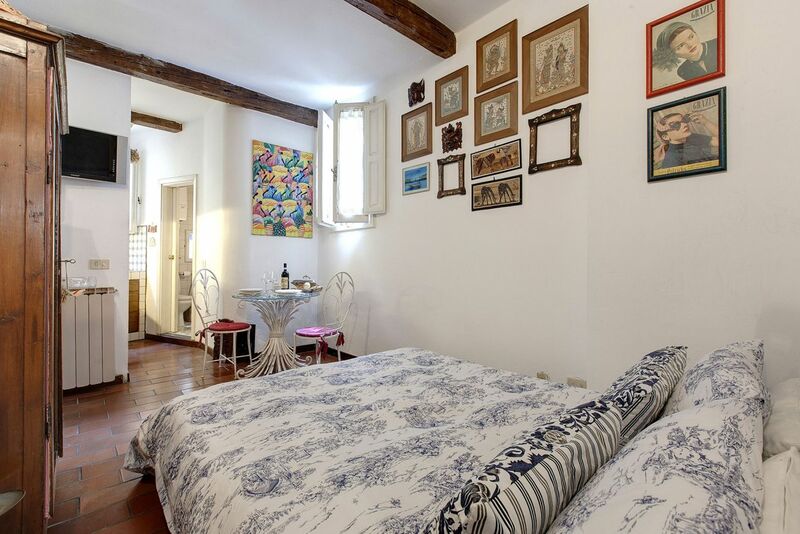 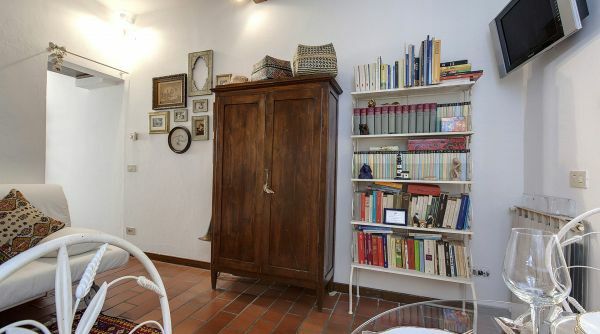 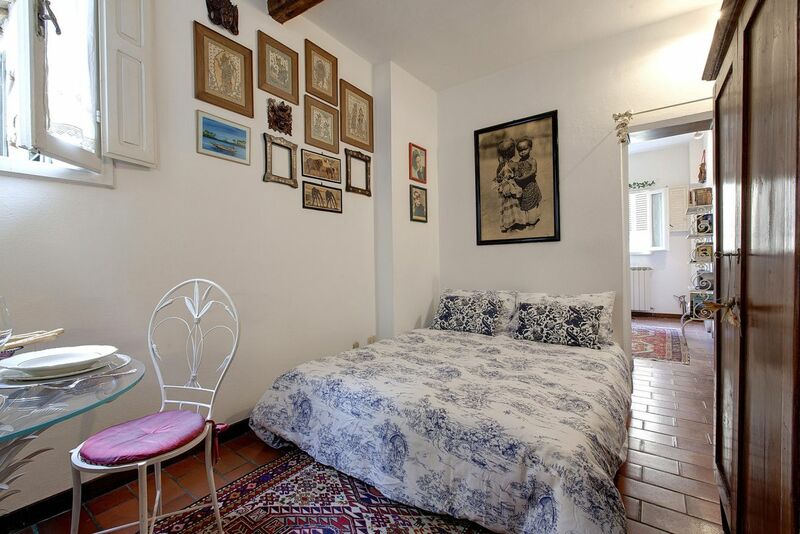 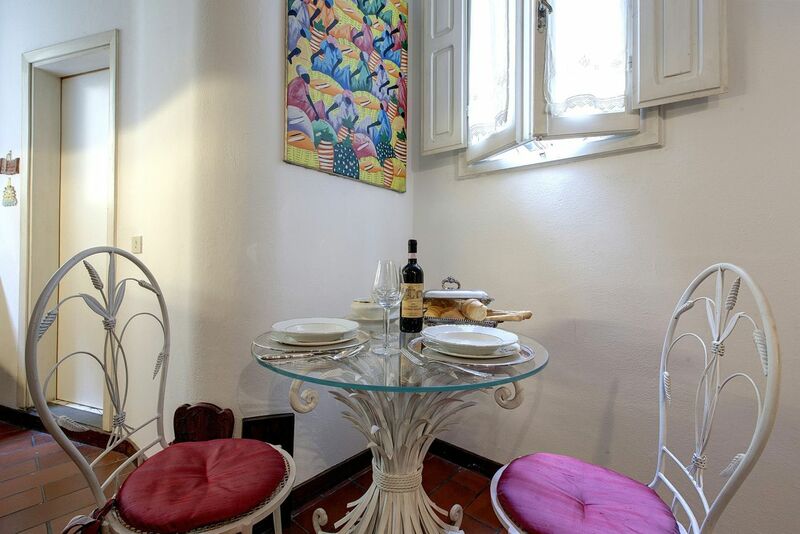 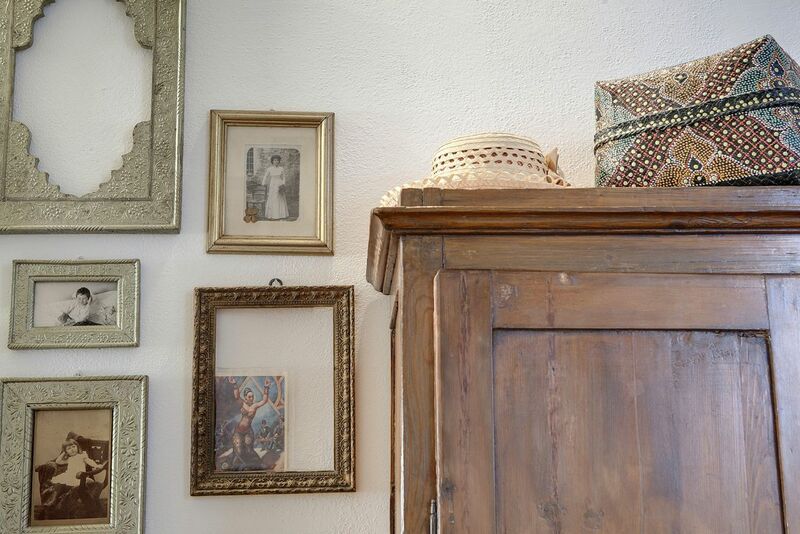 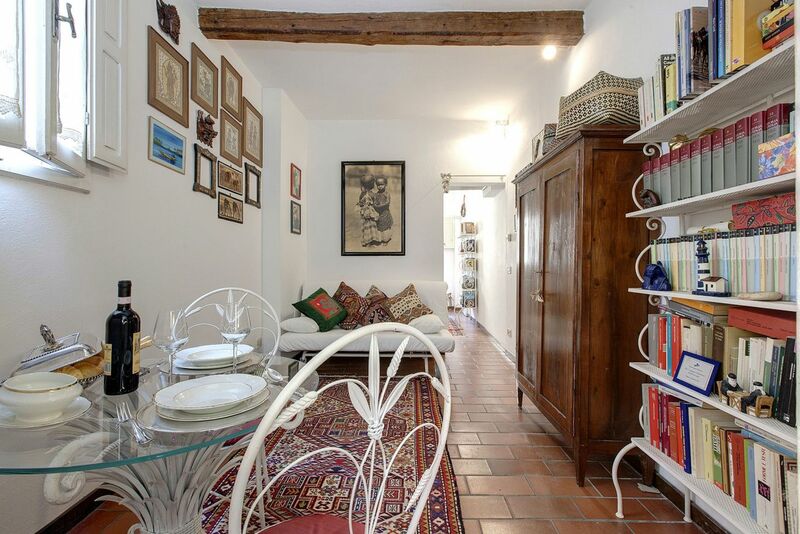 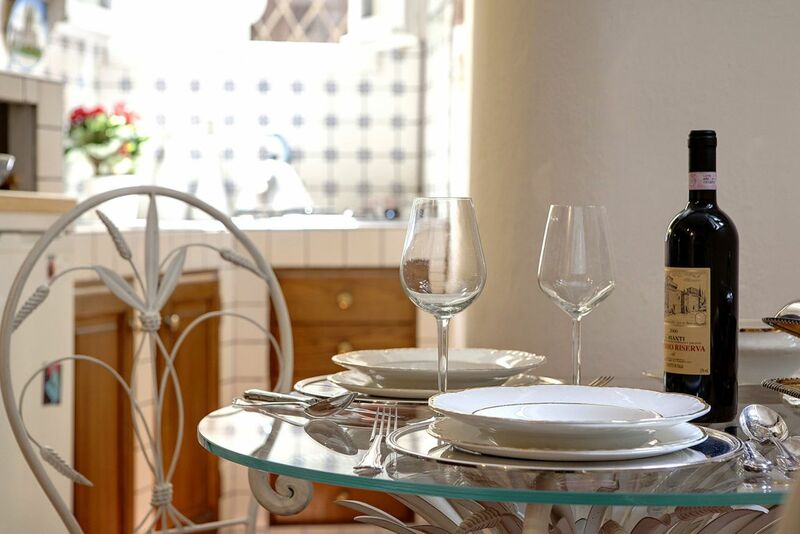 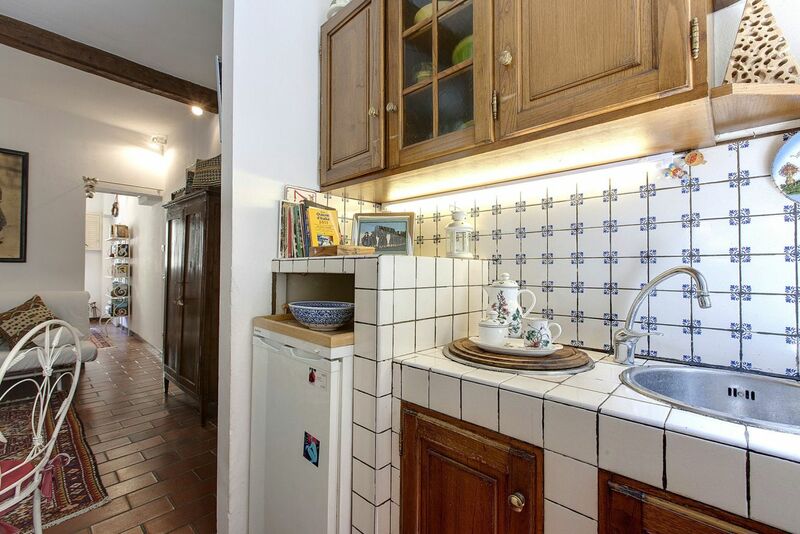 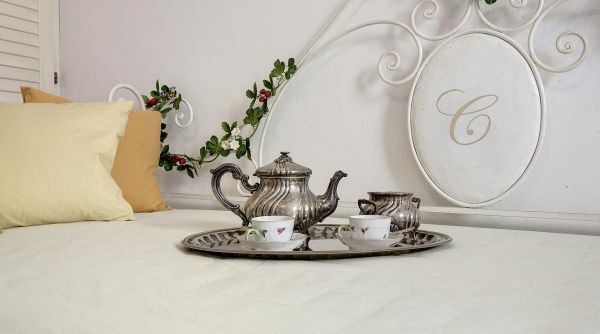 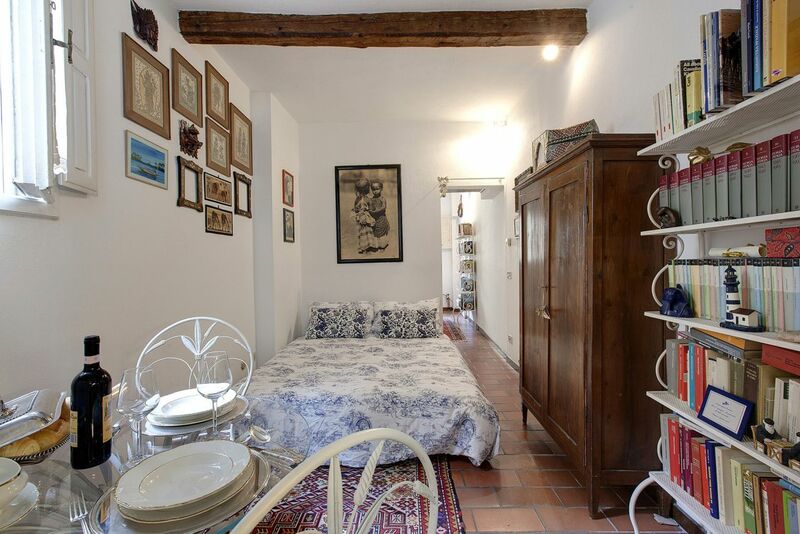 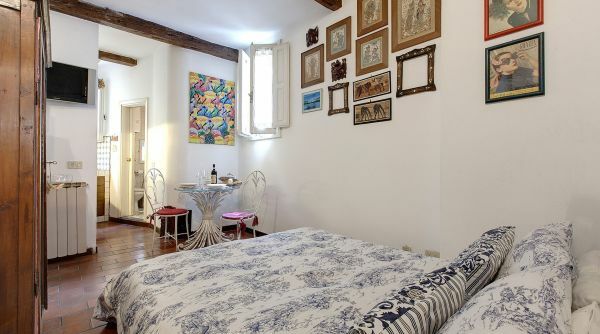 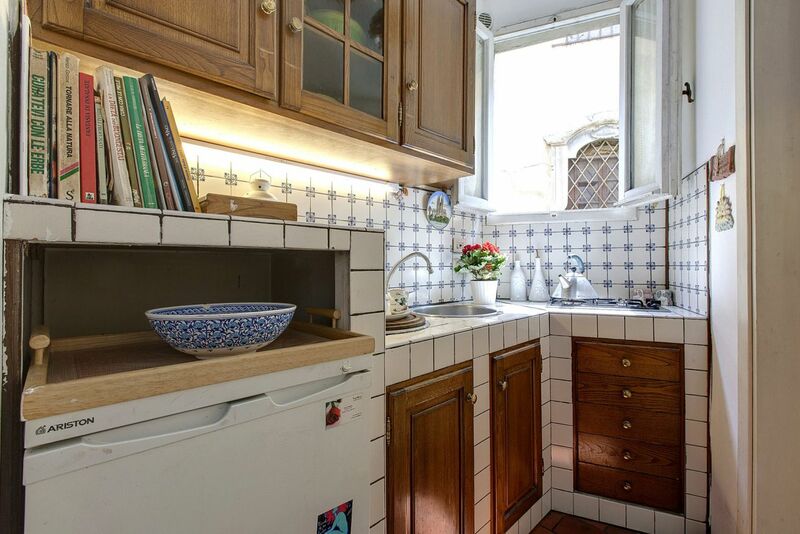 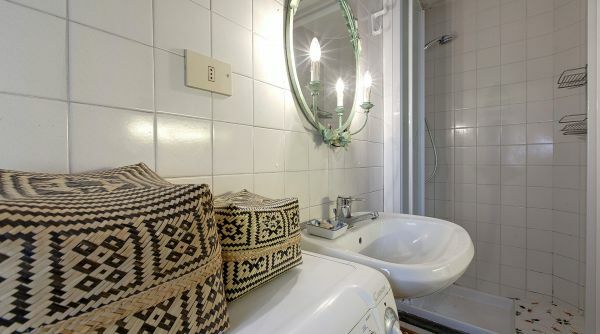 San Giorgio Place is a delightful apartment located in Costa San Giorgio in Florence. 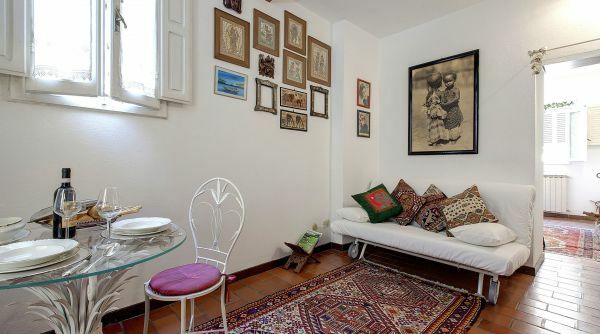 The house is very pretty with its classic decor, perfect for the type of apartment and the context in which it is located. 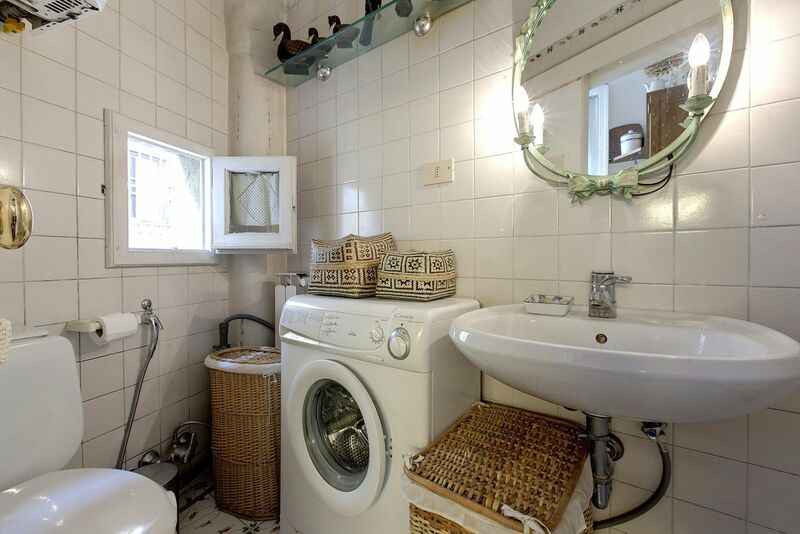 The interior spaces are divided between the bedroom, the living room / kitchen and a bathroom with shower. 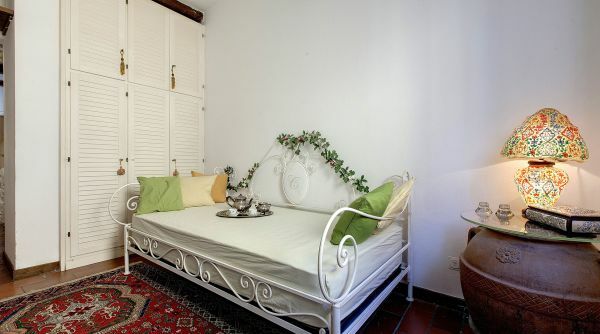 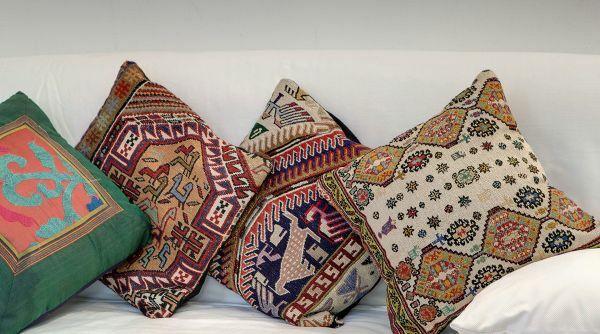 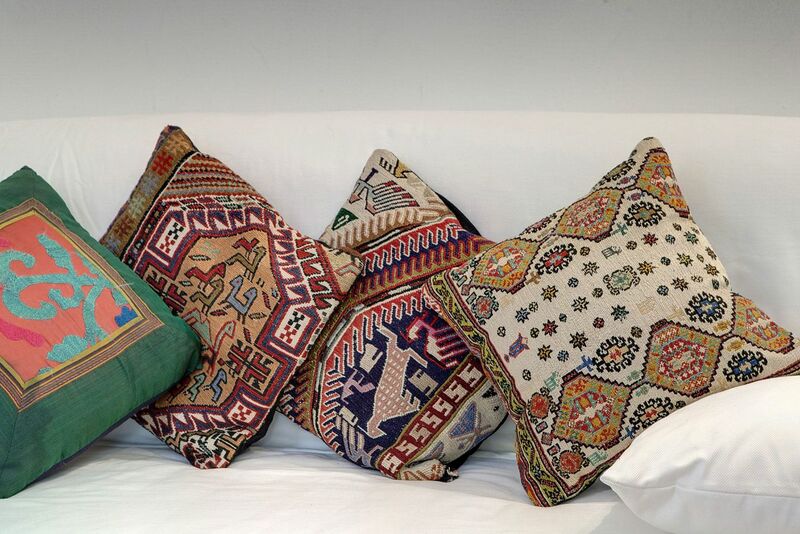 The apartment can accommodate up to 3 people with a single bed and a double sofa bed. 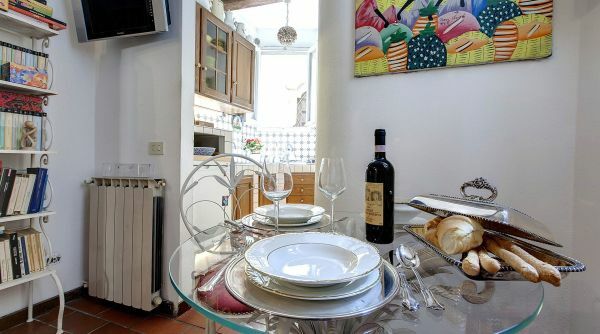 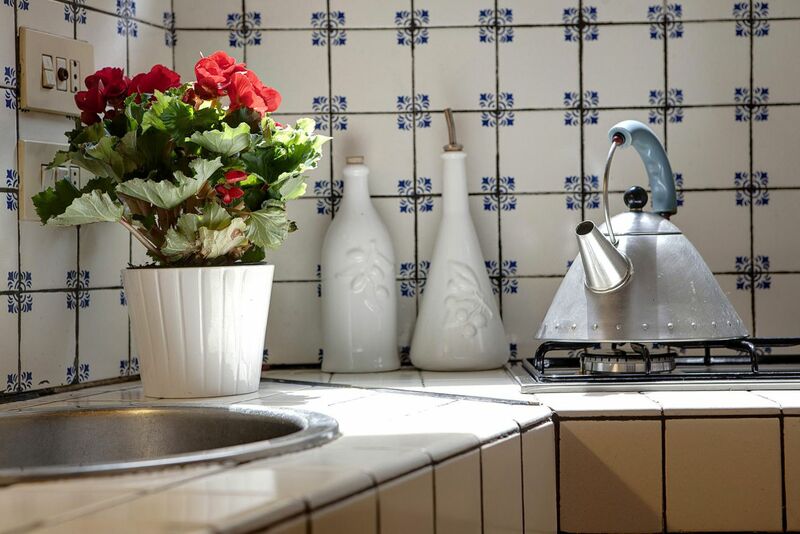 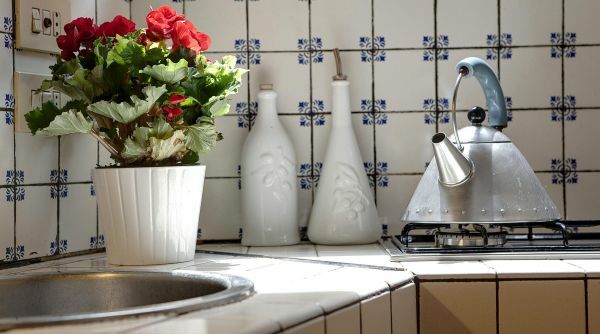 Very bright and welcoming, San Giorgio Place is equipped with Wi-Fi, TV, washing machine and everything you need to cook. 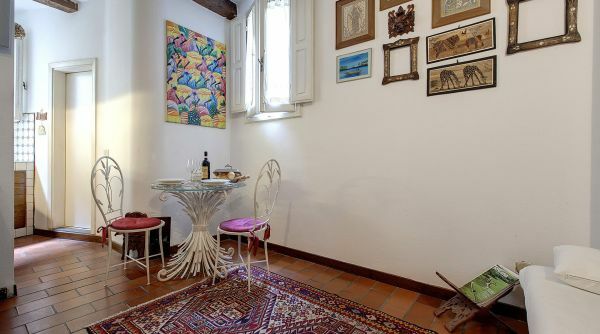 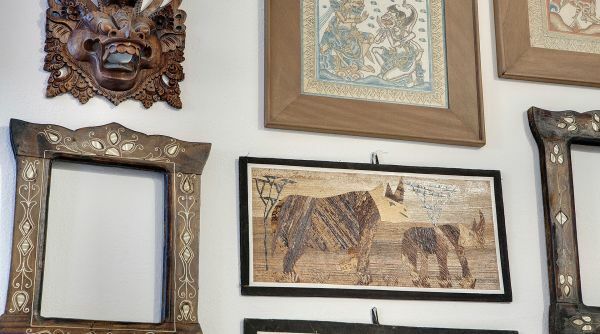 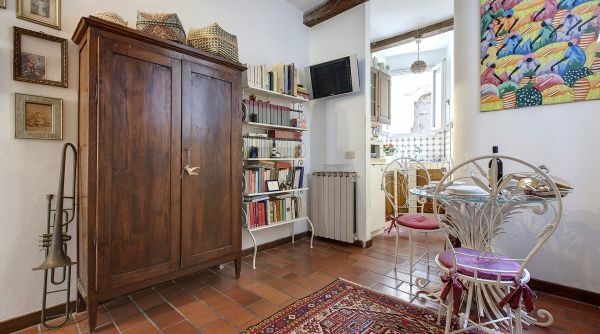 This apartment is located in Costa San Giorgio, a very quiet and peaceful street that is located in an exclusive area of the historic center of Florence a few steps from all the main monuments of the city. 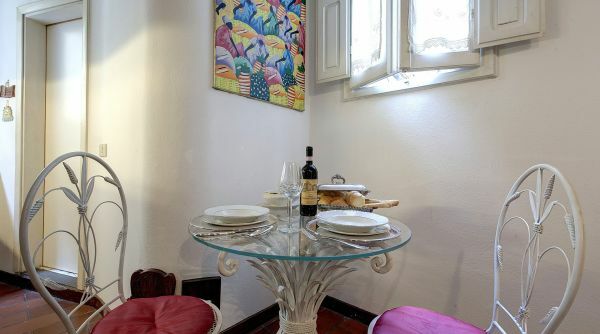 We are in a very beautiful context, able to give unique views, between ancient buildings and streets made of stone slabs. 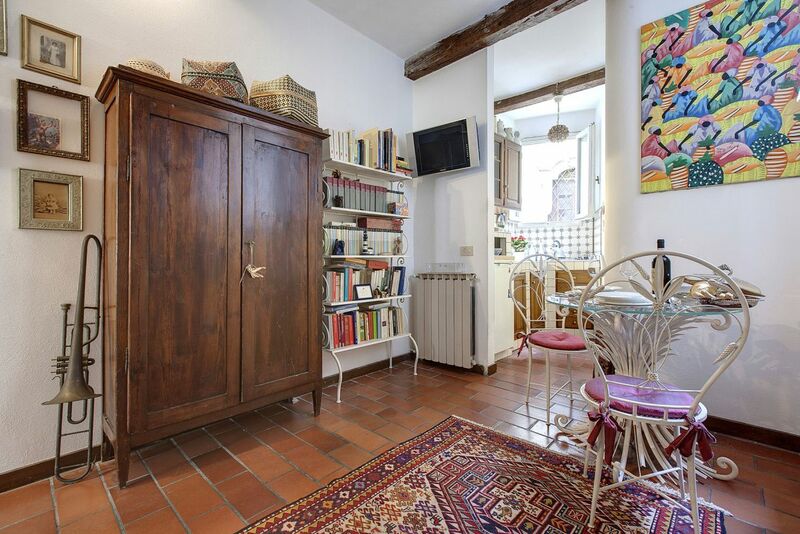 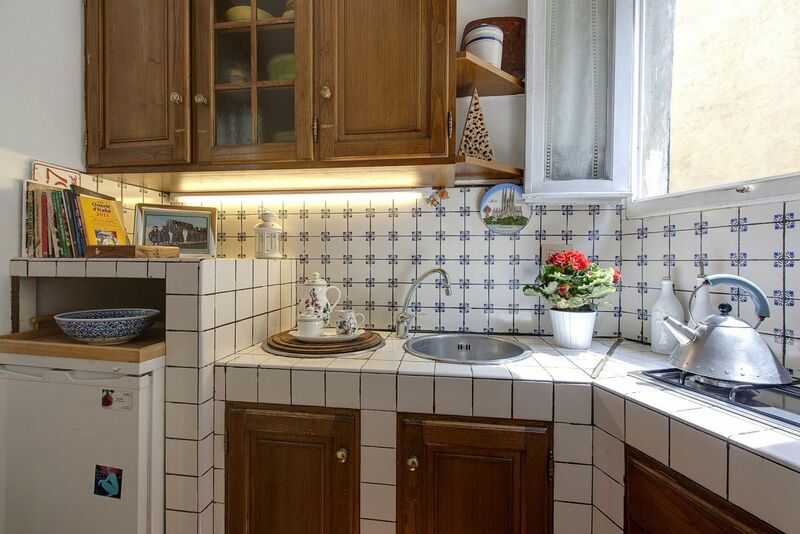 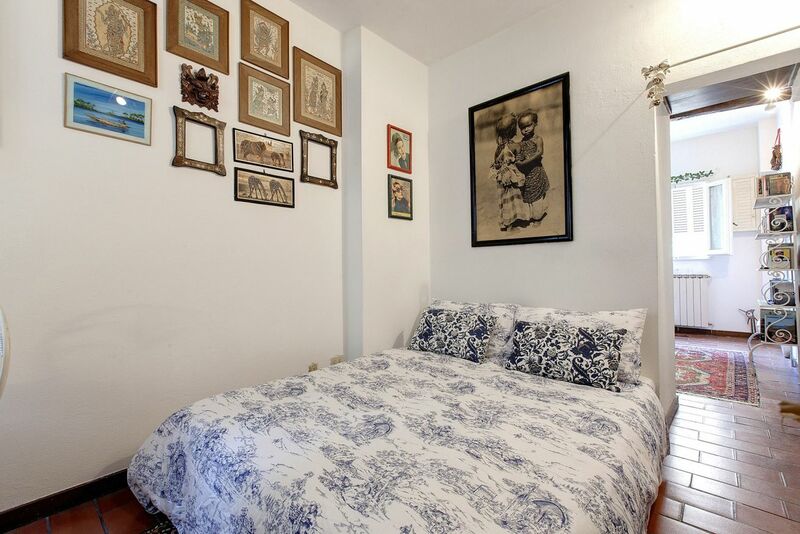 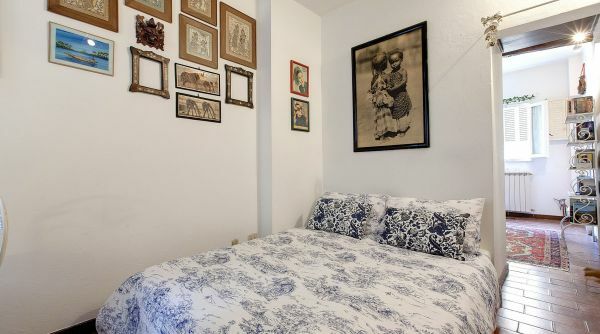 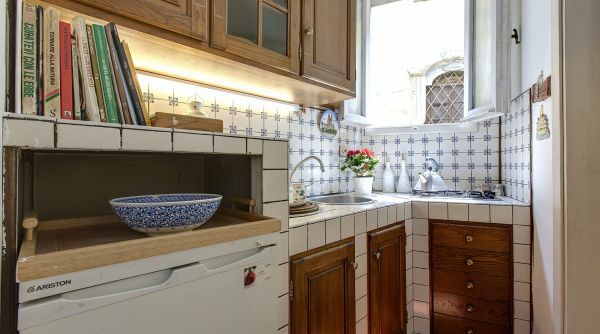 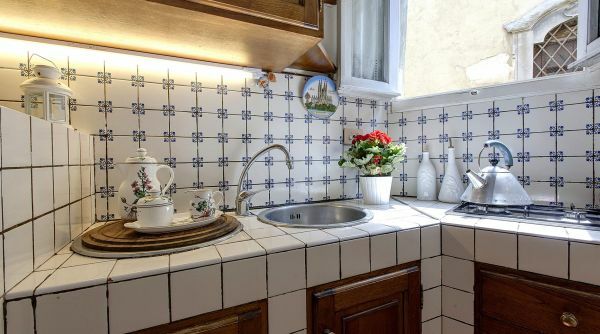 If you want to experience Florence as a local, this apartment is just right for you! 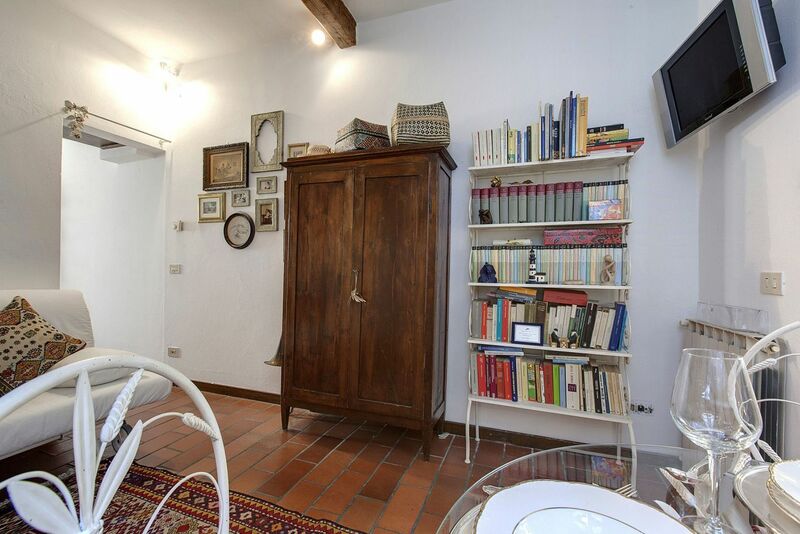 From the main train station of Firenze, Santa Maria Novella, you can get a bus, lines C3 and C4 by ATAF.